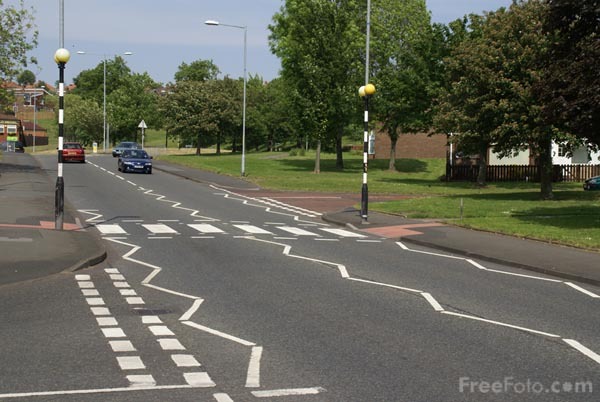 Picture of a Pedestrian Crossing. Sometimes called a Zebra Crossing or Pelican crossing. VIEW: More images from the category Pedestrian Crossing or taken at the same location or around the same time .